The details of Meghan Markle’s wedding dress has emerged and it is believed that the gown will cost the Royal Family £100,000. 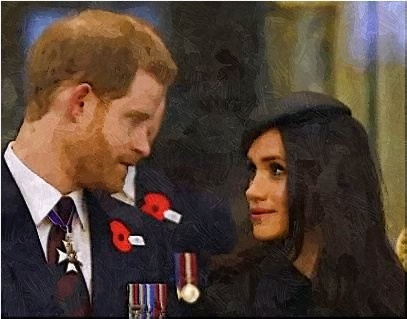 Meghan Markle and Prince Harry went to two services to observe Anzac Day today. Meghan Markle joins Prince Harry for this week’s high-profile Commonwealth Heads of Government Meeting (Chogm) in London. How Did Meghan Markle Win Over Prince Harry’s Grandfather? Meghan Markle seemed to win over Prince Philip when the actress had an opportunity to chat with the Duke of Edinburgh. 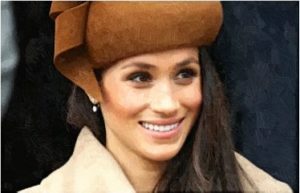 Read moreHow Did Meghan Markle Win Over Prince Harry’s Grandfather? Will Meghan Markle Have Wax Figure At Madame Tussauds? Meghan Markle seems to get own wax figure in Times Square, according to Madame Tussauds New York. 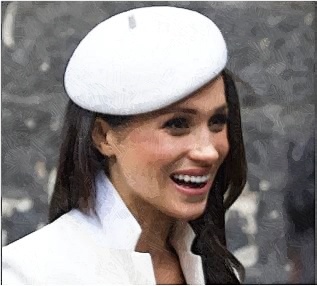 Read moreWill Meghan Markle Have Wax Figure At Madame Tussauds? 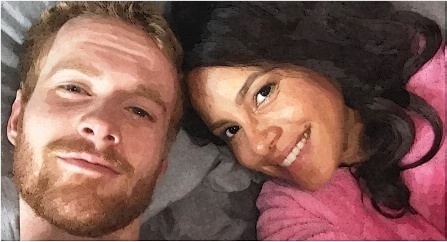 The shooting of Prince Harry And Meghan Markle’s Love Story has started after Parisa Fitz-Henley and Murray Fraser arrived in Canada. Meghan Markle secretly visited the Grenfell Tower site so that she could comfort the victims of the tragic incident. What Did Wendy Williams Think of Meghan Markle? Wendy Williams reveals that Meghan Markle’s previous aspiration was very different because the actress once applied to work on her show. Read moreWhat Did Wendy Williams Think of Meghan Markle? What Was Meghan Markle’s Christmas Gift To Queen Elizabeth II? 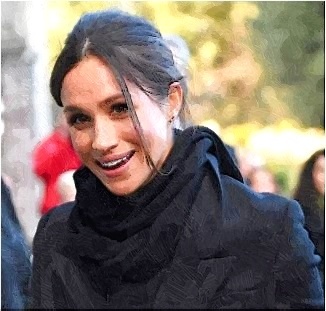 Meghan Markle reportedly gave a Christmas gift Queen Elizabeth II while spending her first Christmas gift with the British royal family. Read moreWhat Was Meghan Markle’s Christmas Gift To Queen Elizabeth II? Meghan Markle reportedly returns to Los Angeles, California since announcing her royal engagement to Prince Harry. Is Meghan Markle’s Romance Preventing Her To Be The Next James Bond’s Girl? 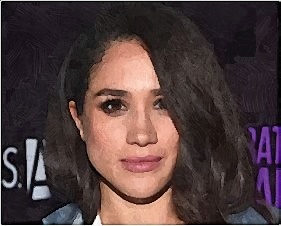 Meghan Markle reportedly catches the attention of 007 producers while playing the paralegal in the legal drama last year. 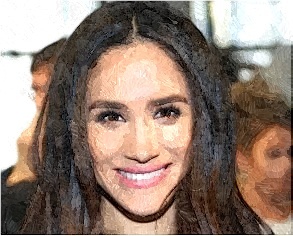 Read moreIs Meghan Markle’s Romance Preventing Her To Be The Next James Bond’s Girl? 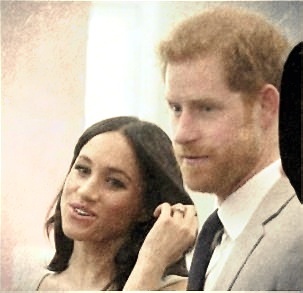 Meghan Markle joins Prince Harry in their first ever official royal engagement as a couple on Friday. 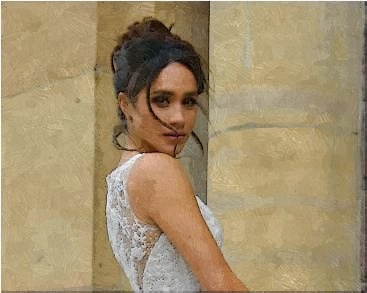 Samantha criticizes Pippa Middleton’s wedding after sister Meghan Markle was barred from the wedding. Prince Harry’s Girlfriend Ready To Quit Acting To Be On His Side? Read morePrince Harry’s Girlfriend Ready To Quit Acting To Be On His Side?